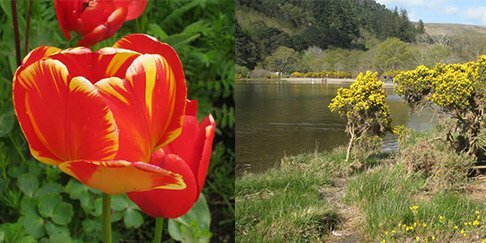 I have been longing to visit Wicklow-the Garden of Ireland. Finally, I made it with my friend during the Easter break. Having arrived in Wicklow, I slowly sensed the different atmosphere from that of the busy and rushing Dublin. People take their time to do things and enjoy their life. When in Rome, do as the Romans do. We spoiled ourselves with the attractive landscape and local-made tasty seafood. 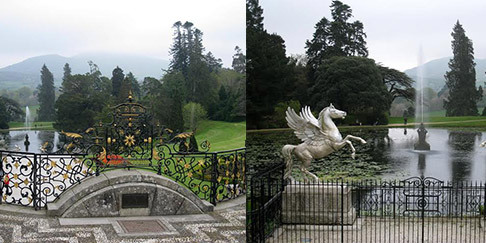 One of the most unforgettable things I did in Wicklow was to visit the Powerscourt Garden. 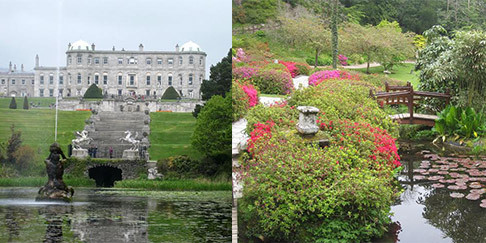 Here you can find different styles of gardens from around the world. 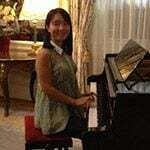 The one I love the most is the Italian garden, because of its elegance and gracefulness. 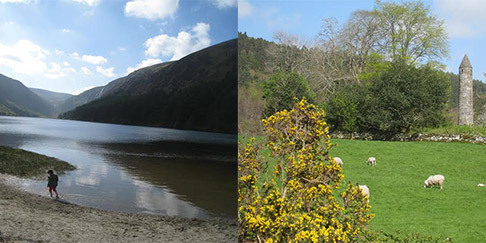 I also enjoyed myself in the Glendaglough National Park. It is said that Glendaglough is a remarkable place that will quiet your mind and fill your soul and I was most attracted by the lovely sheep. They seem to be so quiet and peaceful apart from eating grass. Sometimes I wish I could be like a sheep in Glendaglough, whose mind is still, whose soul is filled with nature here. Next articleSo Nice, I Had to Do the Kepler Twice!